What is it for a car, a piece of art or a person to be good, bad or better than another? 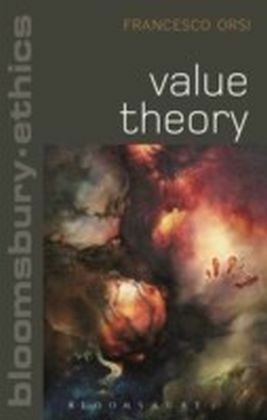 In this first book-length introduction to value theory, Francesco Orsi explores the nature of evaluative concepts used in everyday thinking and speech and in contemporary philosophical discourse. 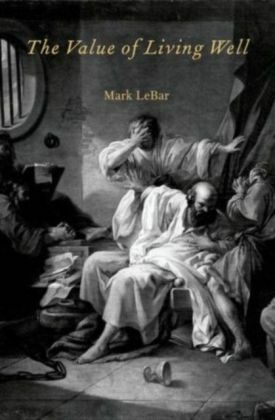 The various dimensions, structures and connections that value concepts express are interrogated with clarity and incision. 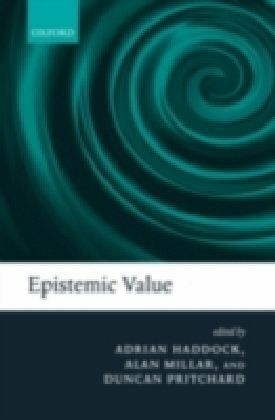 Orsi provides a systematic survey of both classic texts including Plato, Aristotle, Kant, Moore and Ross and an array of contemporary theorists. 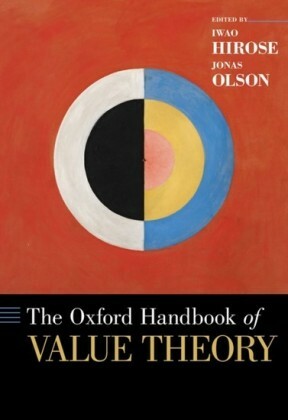 The reader is guided through the moral maze of value theory with everyday examples and thought experiments. 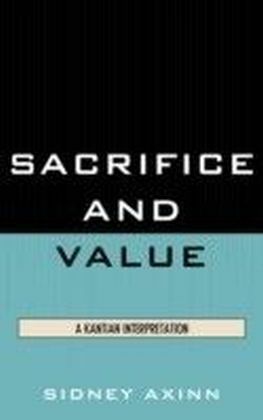 Rare stamps, Napoleon's hat, evil demons, and Kant's good will are all considered in order to probe our intuitions, question our own and philosophers' assumptions about value, and, ultimately, understand better what we want to say when we talk about value.